The National Program on Technology Enhanced Learning or NPTEL is an integral part of the curriculum at Brainware Group of Institutions, one of the top engineering colleges of Kolkata. As part of an e-learning project funded by the Ministry of Human Resource Development (MHRD)-Govt. of India, it offers courses from a diverse curriculum of approximately 1500 web based and video content in disciplines ranging from Engineering to Management and Humanities which the students can use to enrich themselves further. With over 300 students enrolling in the program last term, Brainware Group of institutions is one of the most active partners of the programme in the state. 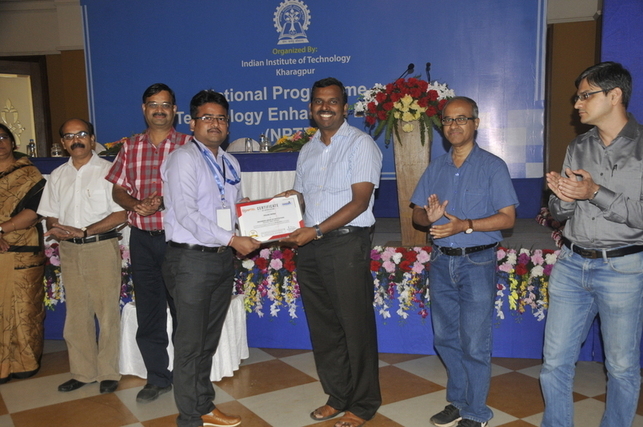 Popularity of the courses among the students can be seen in the Institution being awarded an Active local chapter of NPTEL.